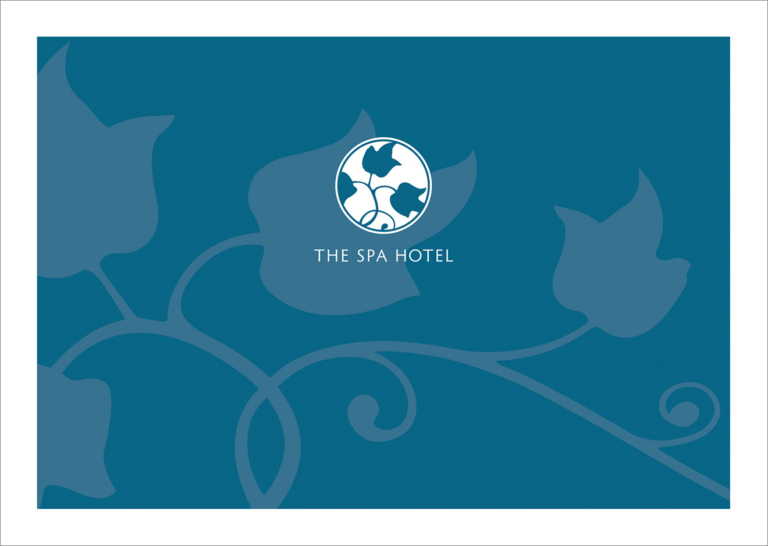 We’ve worked with the Spa Hotel in Tunbridge Wells since 2007 and have built a strong trusting relationship over the years. 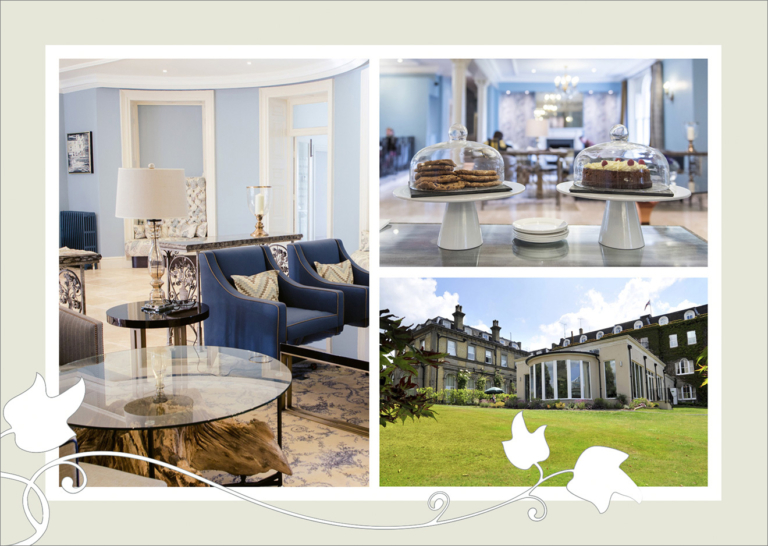 So when it came time for the business to evolve from a traditional-style hotel to a warmer, more boutique establishment, they came to us for guidance and an entire re-brand. 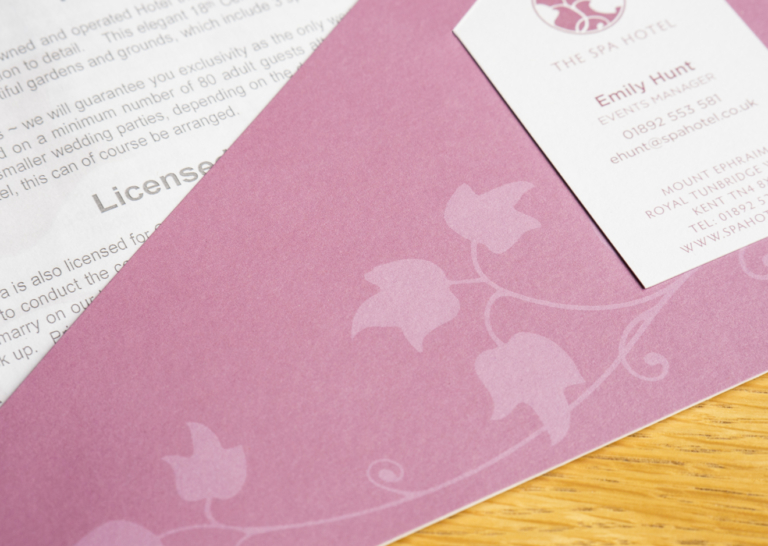 We worked with them to hone their brand values and vision. 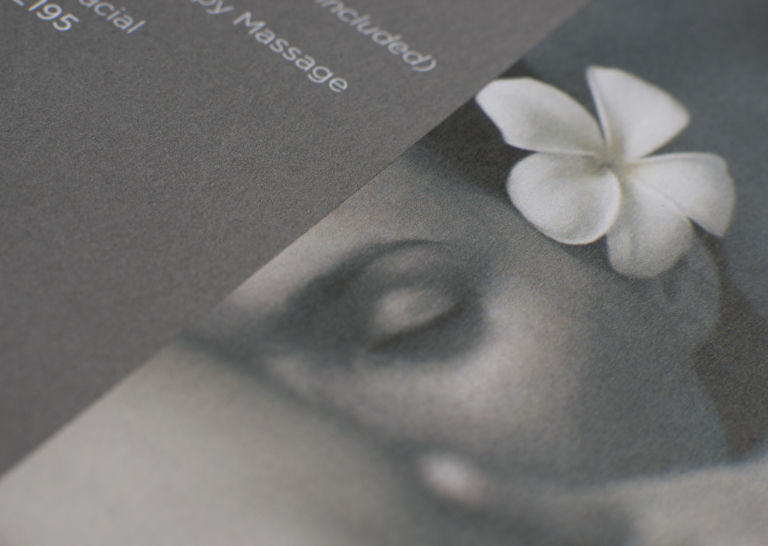 And ensured the outcome was fitting for their target audience – which includes a wide catchment of clientele. 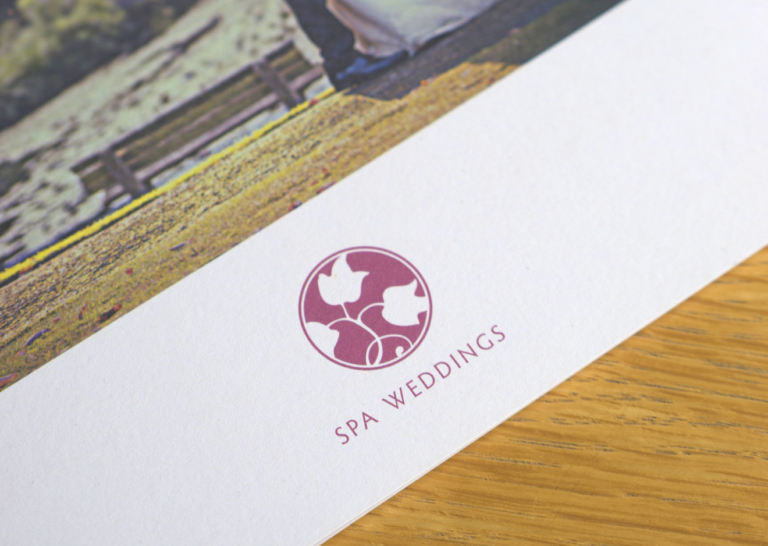 The considered, hand-drawn brand mark we developed was designed to be flexible, so it could work and be adapted for different parts of the business – from the spa facilities through to the restaurant, bar and brasserie. 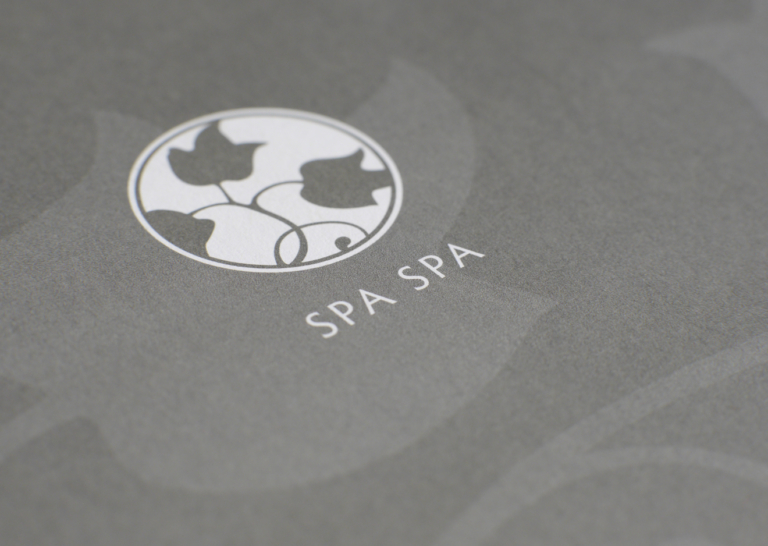 It was a pleasure to work as an integrated, responsive part of the Spa Hotel team on this re-branding project – as well as delivering many aspects of design across a range of materials.